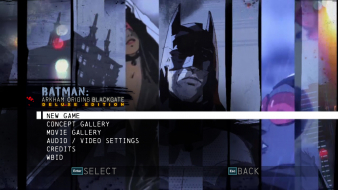 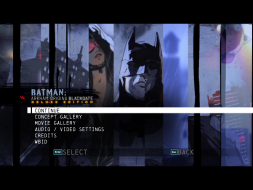 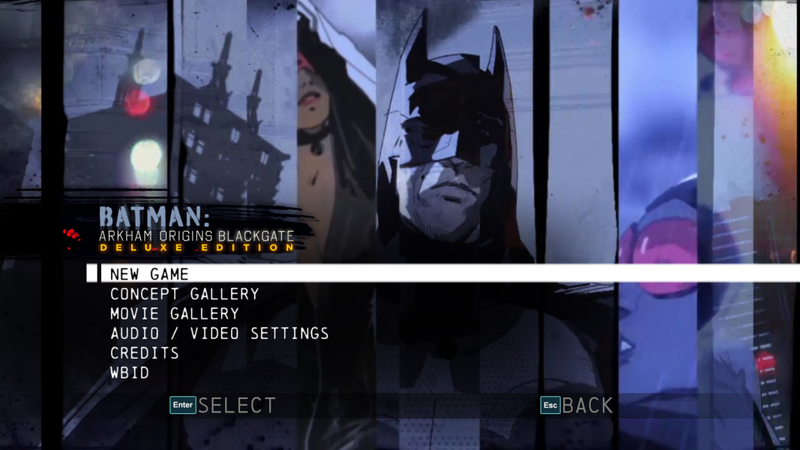 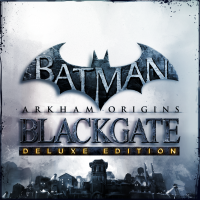 This deluxe edition is an updated version of Batman: Arkham Origins Blackgate, adapted from handheld devices. The main content is identical, but there are new maps, enemy encounters, difficulty levels, batsuits, and enhanced visuals. The layout of the levels for instance has been reorganized and now resembles more those of the Metroid Prime games. 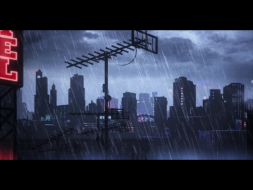 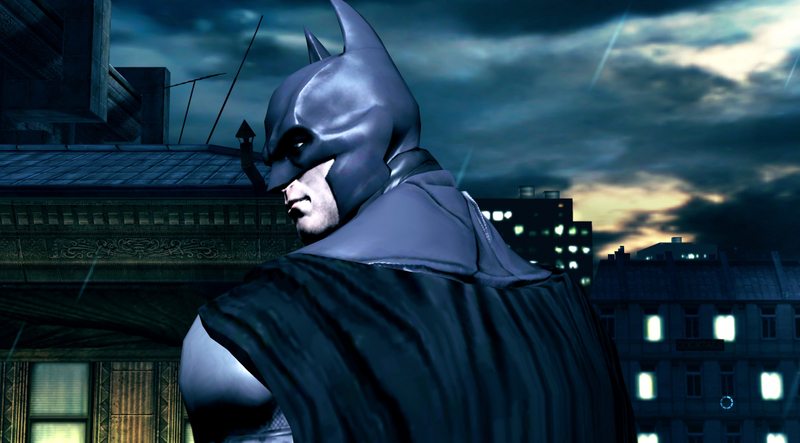 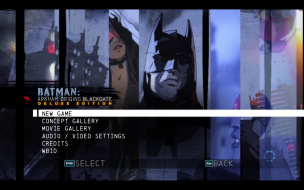 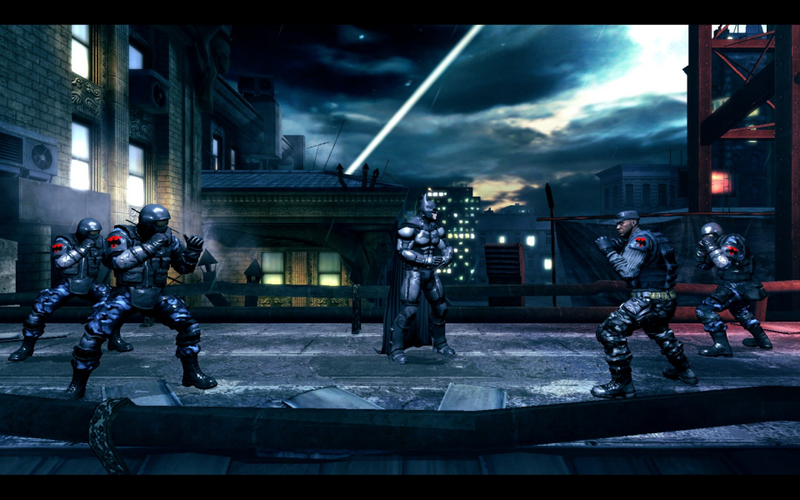 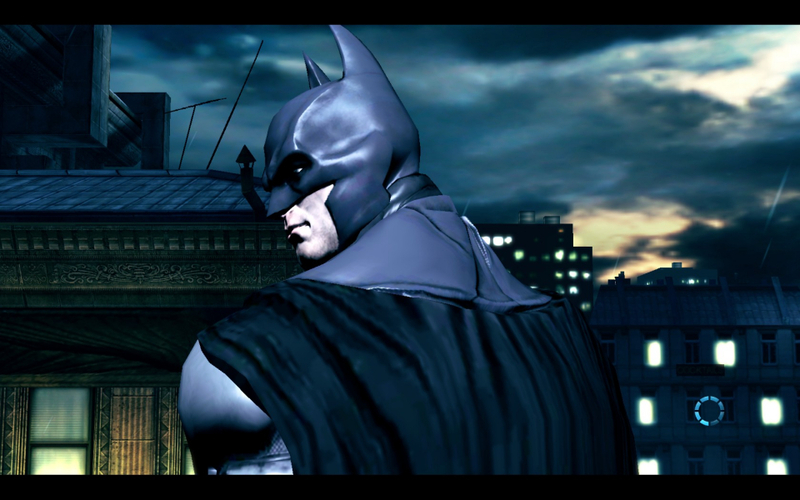 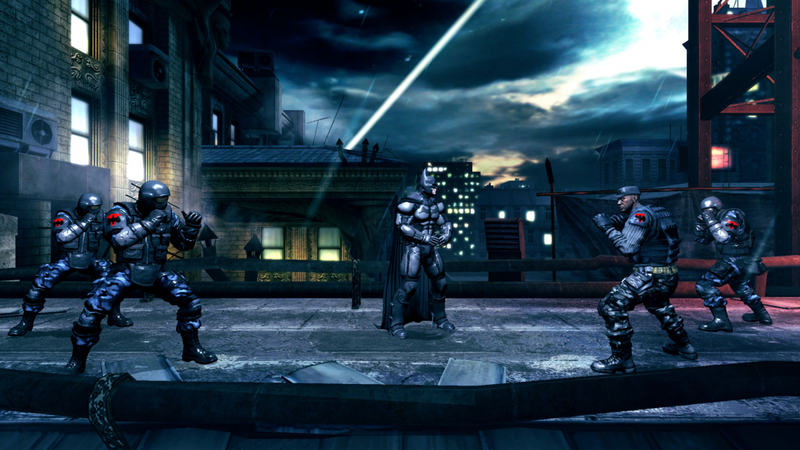 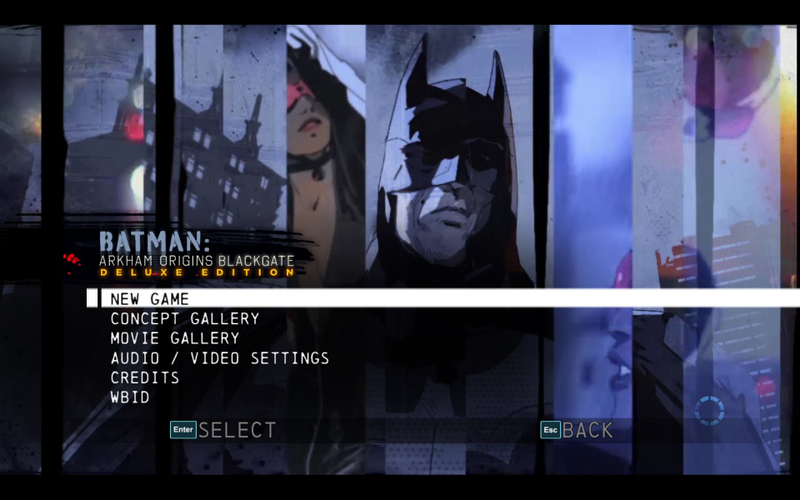 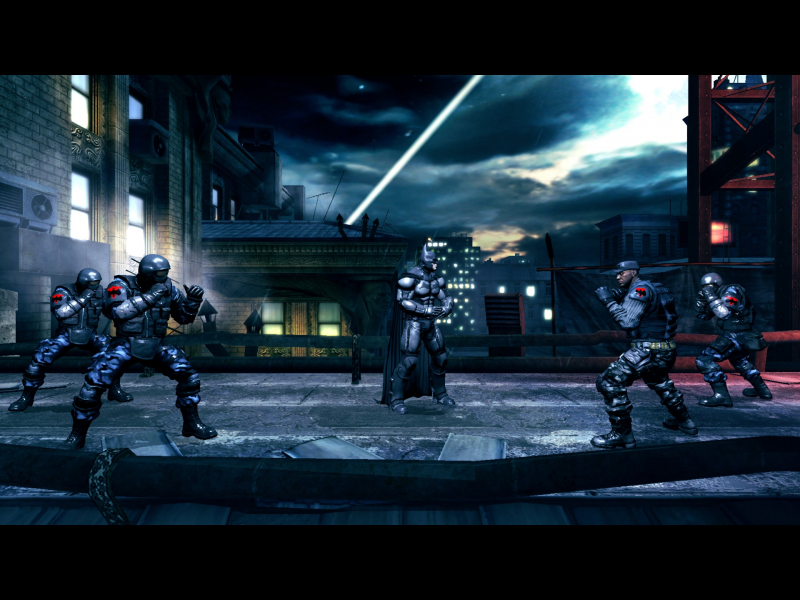 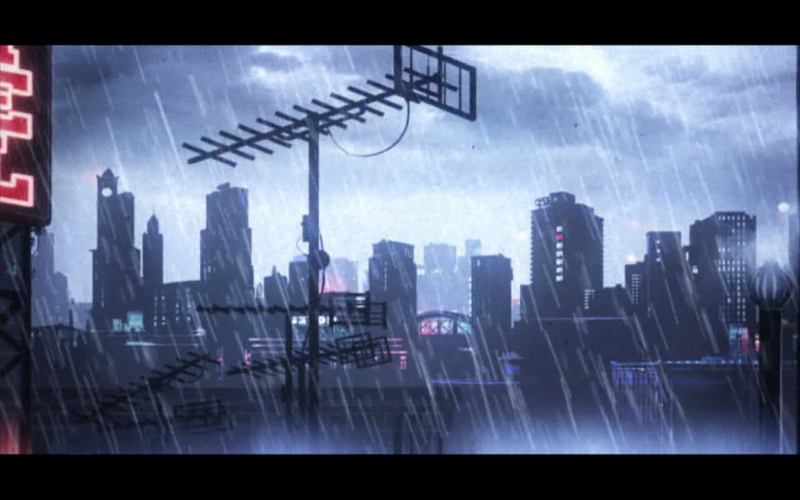 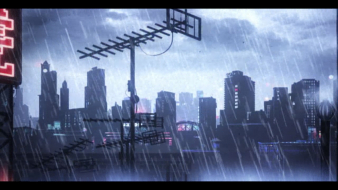 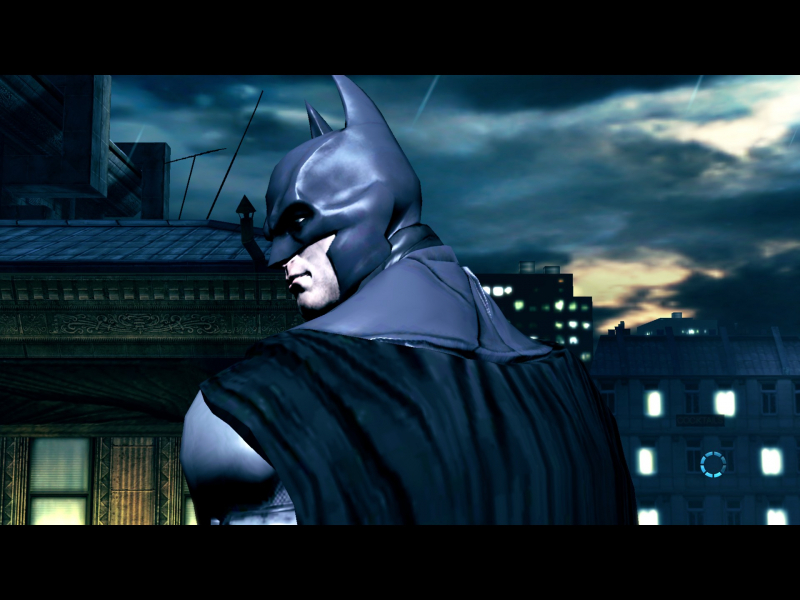 In addition several character designs were improved along with the graphics to match them more closely to those of Batman: Arkham Origins. 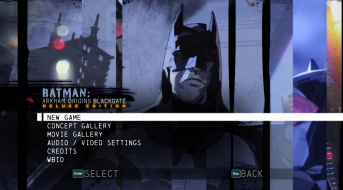 Look for 00 00 5C 42 and change it to 00 00 82 42(FOV 65) or 00 00 96 42(FOV 75) - see Additional Screenshots. 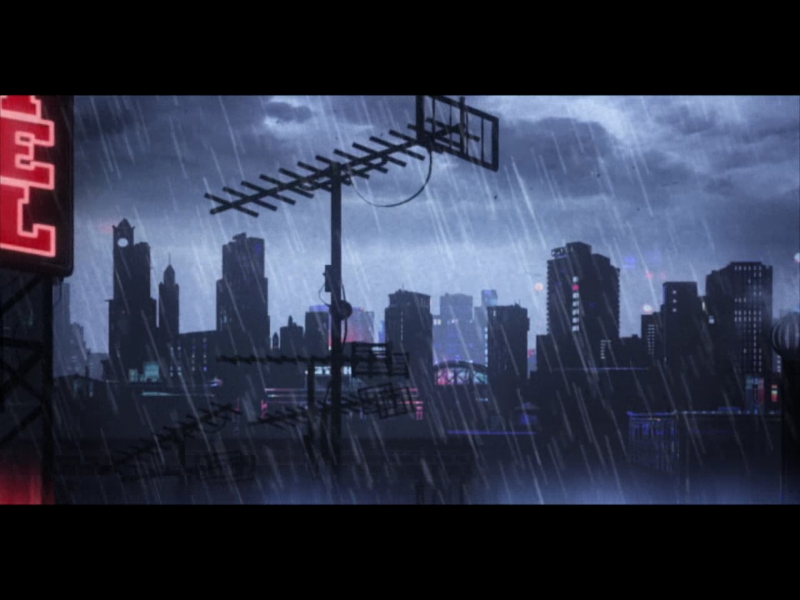 Look for 39 8E E3 3F and change it to AB AA AA 40 (3x16:9) or 9A 99 99 40 (3x16:10).